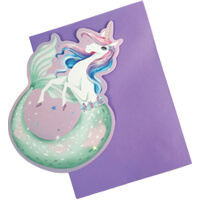 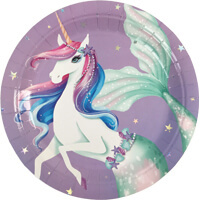 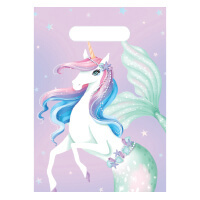 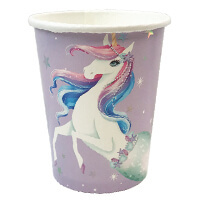 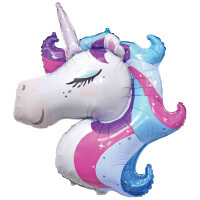 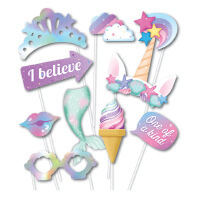 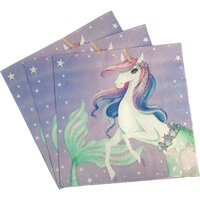 We have everything you need in order to throw a Magical Mermicorn Party! 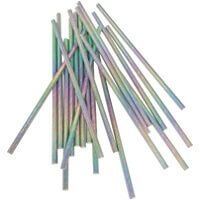 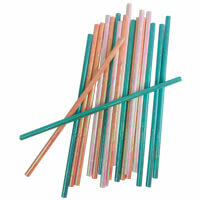 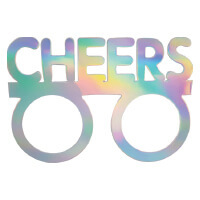 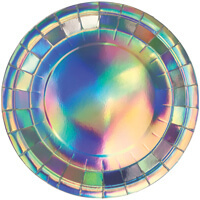 Check out our range below and scroll further for the Iridescent range. 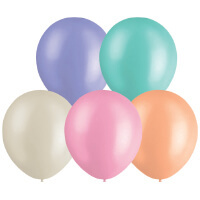 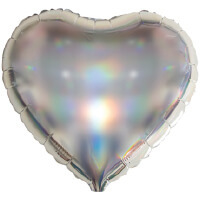 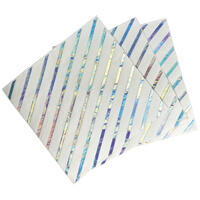 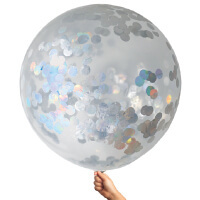 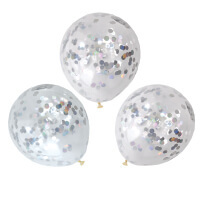 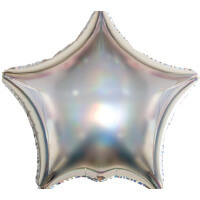 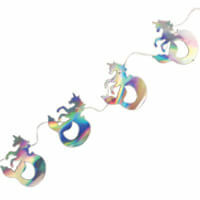 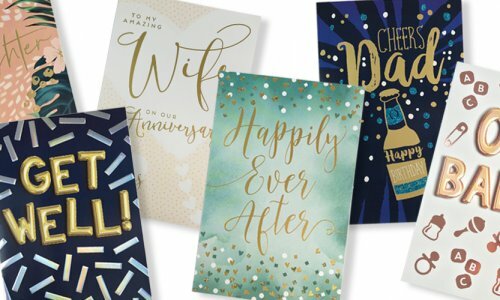 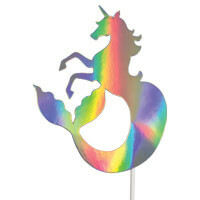 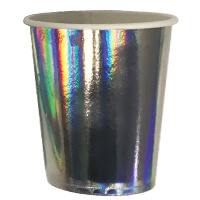 Iridescent Cake Toppers and Foil Balloons also available! 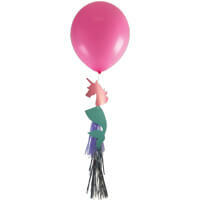 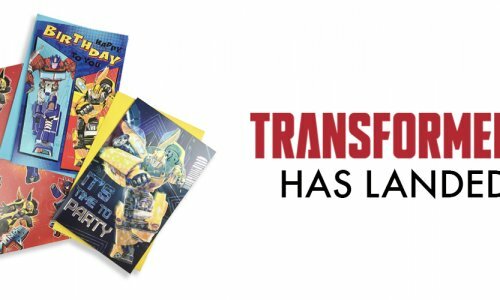 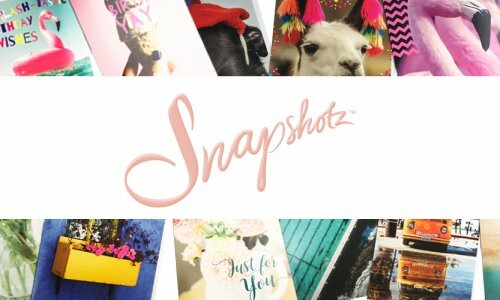 Contact us today to become a stockist or for more information.